Proudly hosting three resident companies representing dance, chamber music and theater. Established in 1955 by Founding Artistic Director Marcia Dale Weary, Central Pennsylvania Youth Ballet is a nationally and internationally recognized school of classical ballet headquartered in Carlisle, PA. Our mission is to inspire, educate and enrich the lives of our students and the region through training in and the performance of classical ballet. 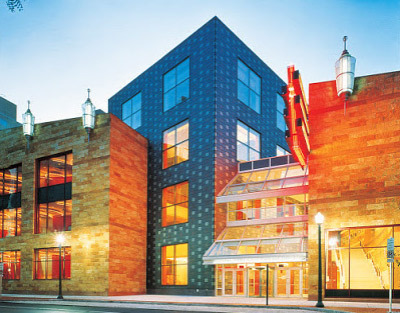 Market Square Concerts is dedicated to the presentation of a wide repertoire of chamber music by professional artists of international acclaim, both established and emerging. The organization actively participates in activities to further the understanding and appreciation of chamber music, including educational outreach through our Soundscape program. 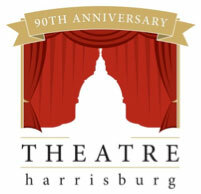 Now celebrating its 90th Anniversary, Theatre Harrisburg has been enhancing the quality of life in the Capital Region by providing bold, authentic, relevant and visionary theater experiences and opportunities to people of all ages, abilities, talents and backgrounds throughout Central Pennsylvania.